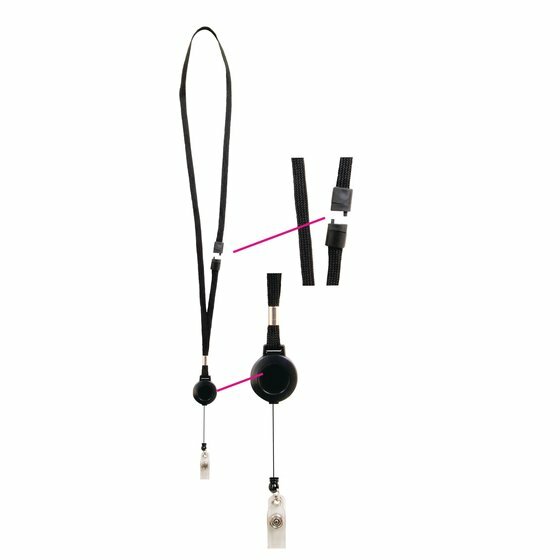 Can’t decide if you want to keep your ID on a reel or a lanyard? This convenient combination doesn’t make you choose. 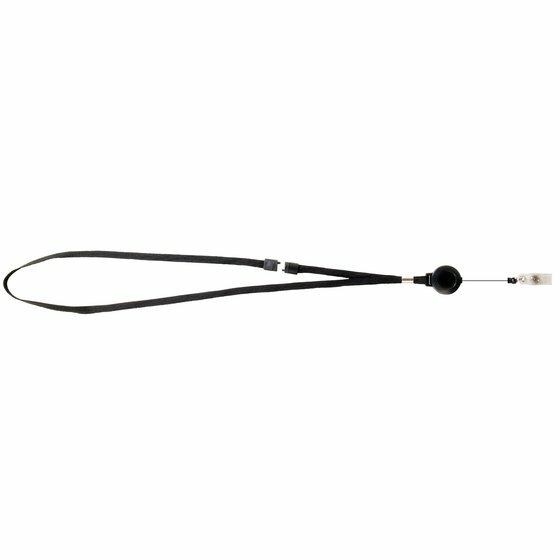 Sturdy breakaway lanyard with retractable reel helps keep your ID accessible and visible.